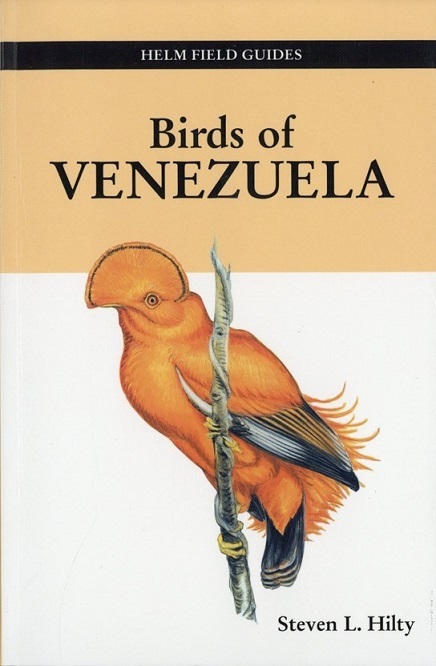 A field handbook covering one of the most bird-rich countries in the world - Venezuela. Over 1300 species are described and illustrated in the work, which is a completely reworked new edition of the Princeton title A Guide to the Birds of Venezuela", first published in 1978. The text of that book has been replaced with a new text by another author. Of the 67 plates, 27 are new, and the volume as a whole is over twice the length of its predecessor. Unlike the earlier title, this guide includes a distribution map for every species, using shading for wide-ranging species and locality dots for rarer birds."